From the rasoi ghars of royal Rajasthan to the kitchens of the Great Britain, the perfect blend of native spices, herbs and the richness makes Indian cuisine inconceivably delicious. Over the past five decades, the world has seen Indian food go from being an occasional treat to a ceremonial weekly eating culture. We at Truly Indian, understand this appetite for authentic Indian fare that allures food aficionados living abroad and expatriates alike. Keeping these sentiments in mind, we have assembled our wide range of products that are sure to excite your taste buds. Be it our Ready-To-Eat rich creamy Dal Makhani or the array of cooking pastes that are perfectly crafted for a milder palate. Now, discover the true taste of Indian cuisine at its very best! Four delicious meals, USDA organic, Gluten Free, Kosher, Halal, vegetarian friendly, ready to eat in 90 seconds. 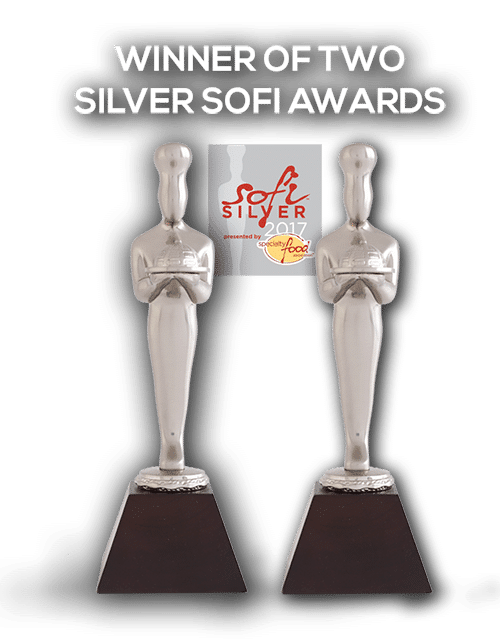 From our award-winning Aloo Matar & Dal Makhani, Chana Masala, to Aloo Palak, make every meal extraordinary with the authentic taste of Indian cuisine in only 90 seconds thanks to our convenient package! Easy to make and downright flavorful to the bite, our Heat & Serve entrees are prepared using delicious taste rooted in centuries old traditions with the finest all-natural organic ingredients. Simmer sauces play a significant role in the Indian culinary world. Our long kept traditional recipes effortlessly develop your dish into a gourmet delight fit for even a king. 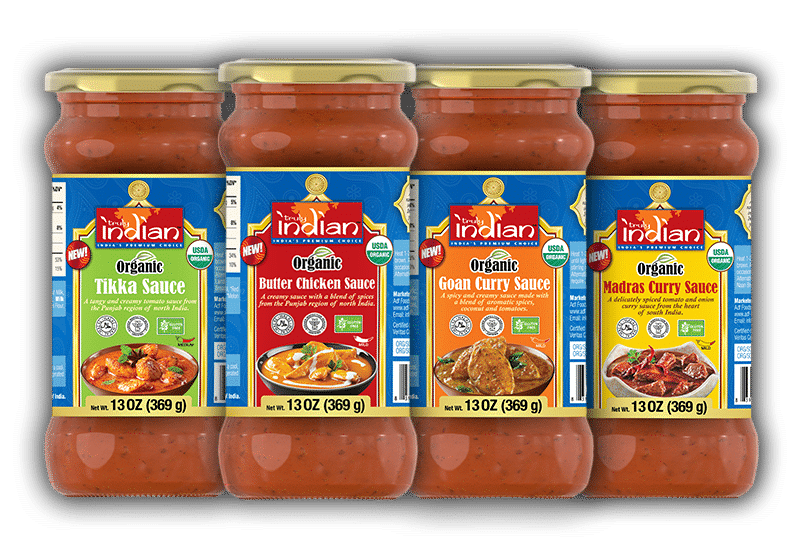 With our Organic Simmer Sauces, crafted with authentic spices and the finest sourced organic ingredients, you can easily prepare world-renowned dishes like butter chicken and goan curry in no time at all. 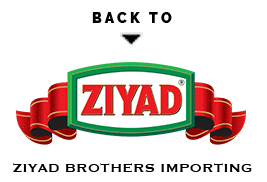 Please contact Ziyad Brothers to receive info, updates on Truly Indian product, for the latest information and news please sign up our email list now.